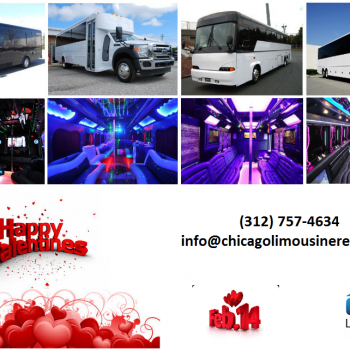 What Can a Party Bus Rental in Chicago Offer You in on Wedding’s Anniversary? 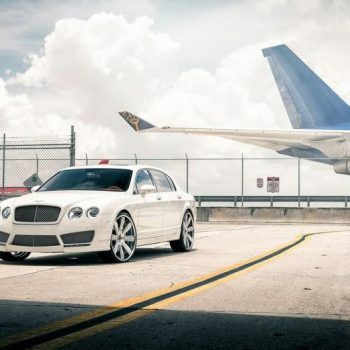 There are almost countless reasons to enjoy the better life. 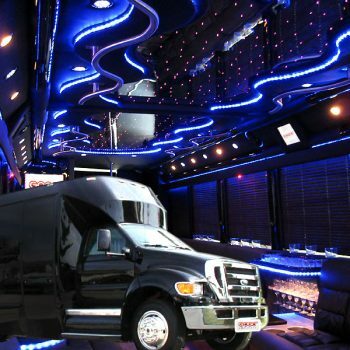 (Chicago, IL) – Most people probably wouldn’t think about a party bus rental in Chicago for your Wedding Anniversary….